The superb Chalet L’Ancolie was built in traditional Savoyard style, in a quiet location, set back and slightly above the main road. The owner, an expert carpenter, has lovingly done much of the interior wood panelling himself, ensuring a high degree of care and attention to detail, with many delightful features. The sauna on the ground floor is a perfect way to relax after a day on the slopes and the living/dining-room with its log fire and comfy seating provides a haven in which to unwind. 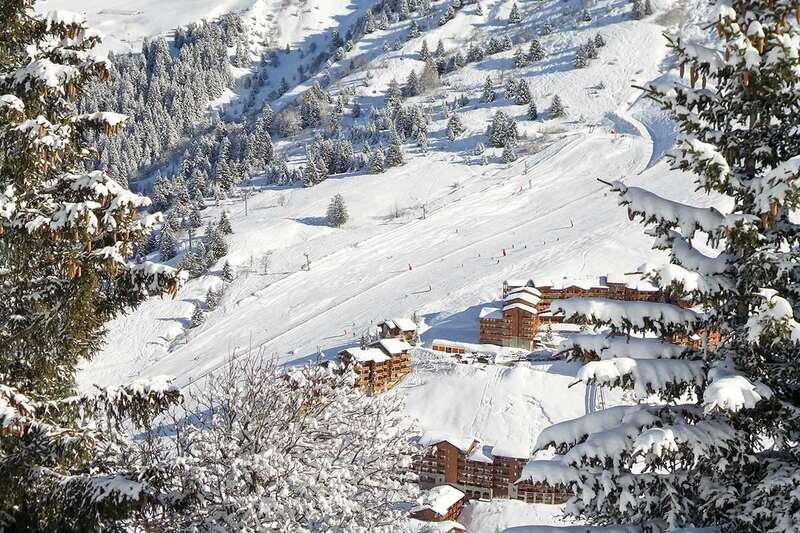 The resort centre and ski pistes are approximately 10 minutes walk from Chalet L’Ancolie, however our complimentary minibus service whisks you to and from the lifts, morning and afternoons, so there is no need to walk far, except the final 50 metre incline to the ski chalet.